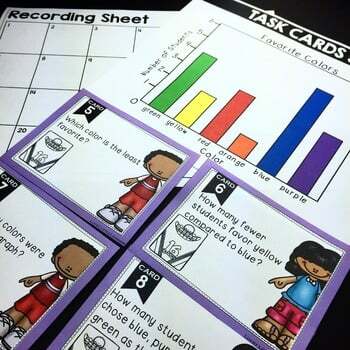 This math resource provides you with two sets of 24 task cards (48 cards total) that help your students with practicing their graphing skills. Students will study and analyze the data on a variety of graphs that are provided. 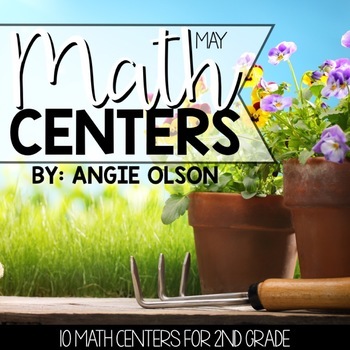 Graphs include vertical bar graph, horizontal bar graph, number data chart, pie graph, line plot, and pictograph. 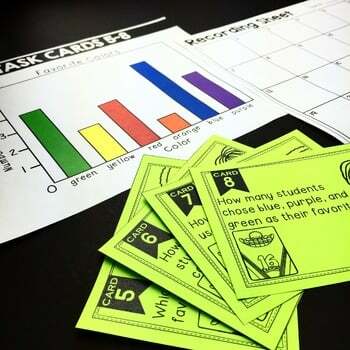 Each graph comes with 4 task cards with questions that are related to the data on the graph. This resources comes with a full color version and black and white version for your printing needs. It also includes a student response sheet and answer key.